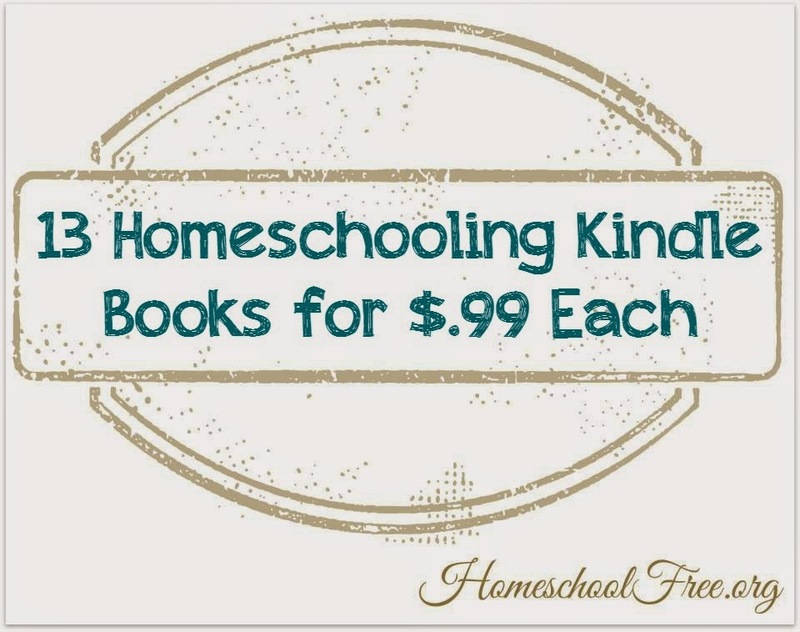 13 Homeschooling Kindle Books for $.99 Each! 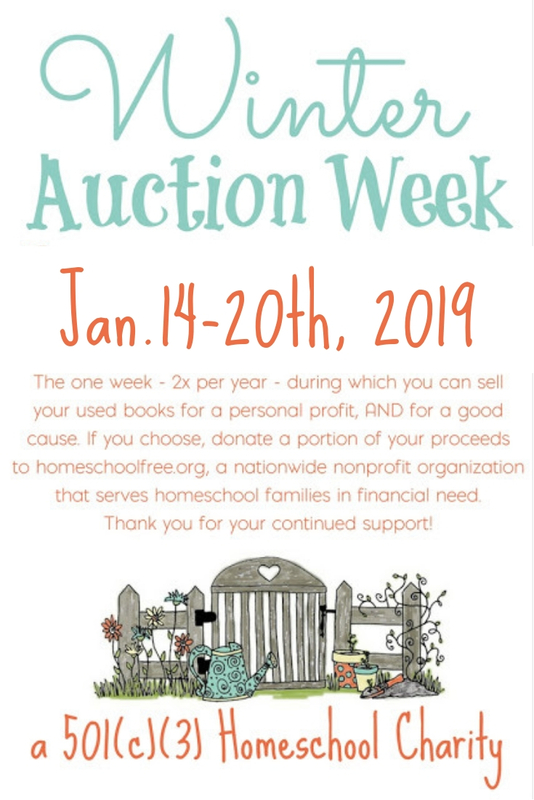 Want to get updates from Homeschool Curriculum Free for Shipping? Become an email subscriber! Add your name and email in the subscription boxes at the top of the blog. 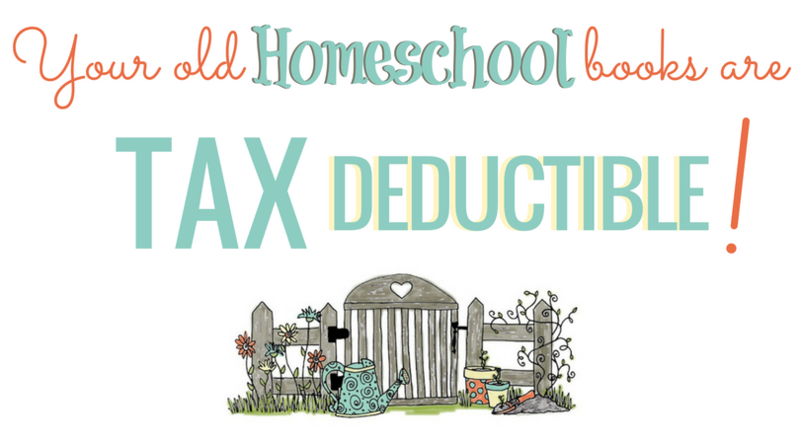 This list was compiled by Jenny from Homeschool Educational Free Market.